Mitsui Fudosan Residential Co., Ltd.
Mitsui Fudosan Co., Ltd., a leading global real estate company headquartered in Tokyo, Mitsui Fudosan Residential Co., Ltd. and Mitsui Fudosan (Asia) Pte. 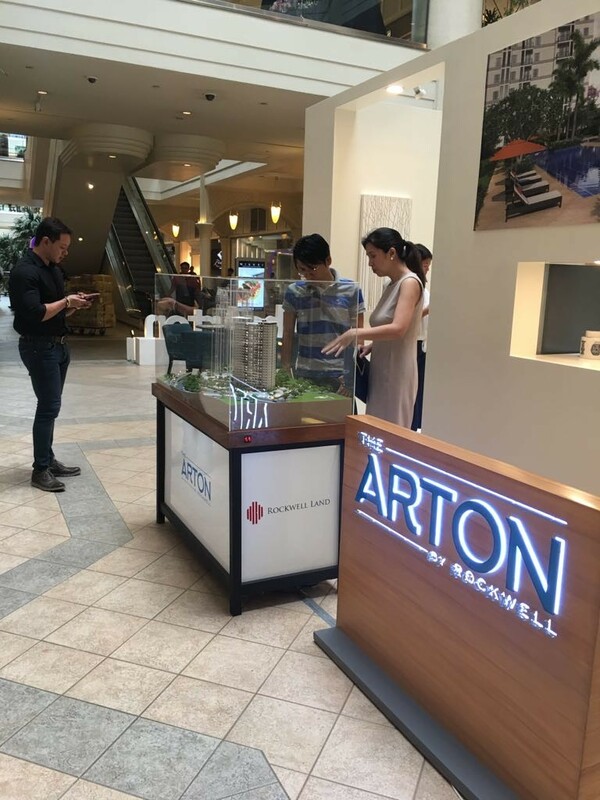 Ltd. (headquartered in Singapore), in which both companies jointly invest, announced that they concluded a joint business agreement with collaborating company, Rockwell Land Corporation (Rockwell Land) and decided to participate in The Arton residential housing project (1,706 total units) in Quezon City, the largest administrative district of Metropolitan Manila, the capital of the Republic of the Philippines. 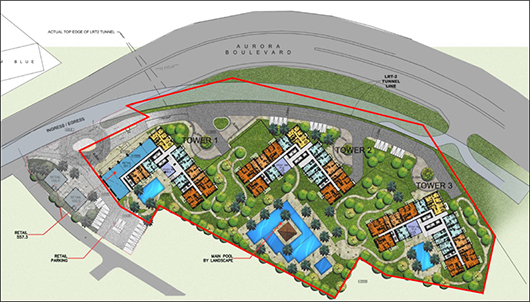 The project will be a large-scale multi-use integrated projected with the residential property comprising three buildings and containing 1,706 units in total and an adjacent retail facility operated by Rockwell Land located adjacent on an expansive site of approx. 1.8 ha. The planned site is located adjacent to the three famous universities of the University of the Philippines, Diliman, Ateneo de Manila University and Miriam College. Hospitals and advanced research organizations are located nearby and the area has strong prospects with residential land demand rising. In addition to planning with abundant greenery in mind, exemplified by ensuring an open space ratio of approx. 80%, the common-use area includes such facilities as a pool, gym and indoor exercise area, while the hilltop site presents outstanding views. 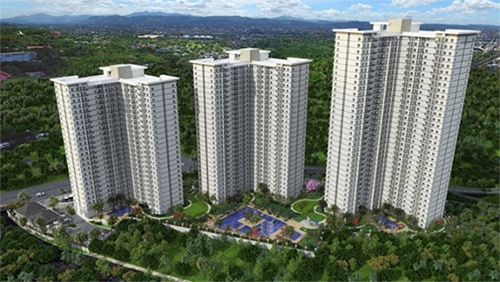 This project is the Mitsui Fudosan Group’s first in the Republic of the Philippines. 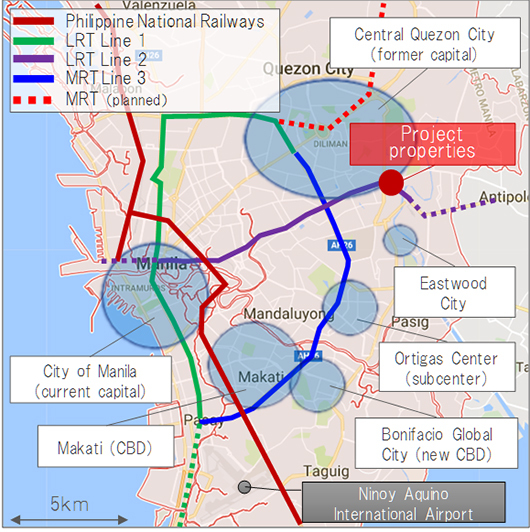 Of the total project cost of 8.6 billion Philippine pesos (approx. ¥19.5 billion at an exchange rate of ¥2.25/peso), the Mitsui Fudosan Group has a 20% share. The Philippines is forecast to have the highest stable economic growth among ASEAN member countries (6.8% GDP growth in 2016), and the residential housing market has strong prospects with growth expected over the medium- to long-term. Mitsui Fudosan will take part in the project while aiming to capture further business opportunities in the Philippines going forward. Rockwell Land is the publicly listed real estate arm of the Lopez Group of Companies, one of the largest business conglomerates in the Philippines. 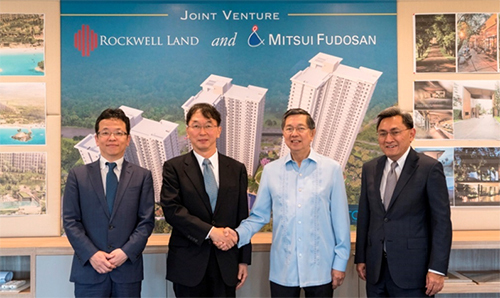 The Mitsui Fudosan Group will maximize leveraging of the housing development know-how it has cultivated in the business in Japan and overseas and work together with Rockwell Land to advance the development project. Mitsui Fudosan Group has positioned the overseas business as one of its growth areas and in Southeast Asia is currently moving ahead on residential housing projects in Thailand, Singapore, Malaysia and Indonesia. Looking ahead, the Company will expand business further in Southeast Asia with Mitsui Outlet Park KLIA SEPANG, a retail facility in Malaysia, having opened in 2015 and construction starting last month on Mitsui Shopping Park LaLaport Kuala Lumpur (tentative name) ahead of an opening planned for 2021. Established in 1995 and listed on the Philippine Stock Exchange in 2012. 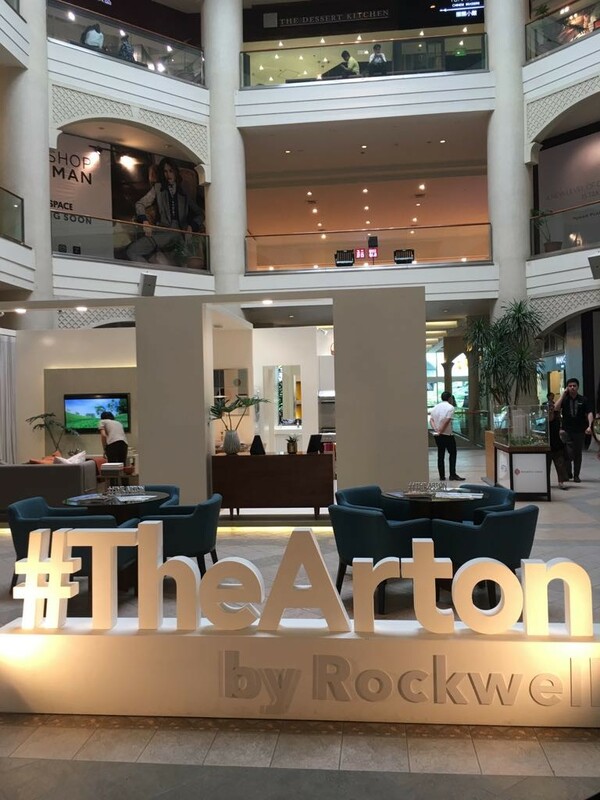 Strengths are in creating high added-value in residential, commercial and office facilities in large-scale multi-use developments such as its Rockwell Center flagship project, and brand power in the upper-middle to luxury range. Market capitalization of approx. 24.6 billion yen (as of July 2017) and revenues of approx. 28.6 billion yen (as of fiscal 2016). In Singapore, Mitsui Fudosan has been engaged in the housing sales business and hotel business for more than 40 years, through TID Pte. Ltd., a joint-venture company that we established together with the Hong Leong Group, a local business conglomerate.